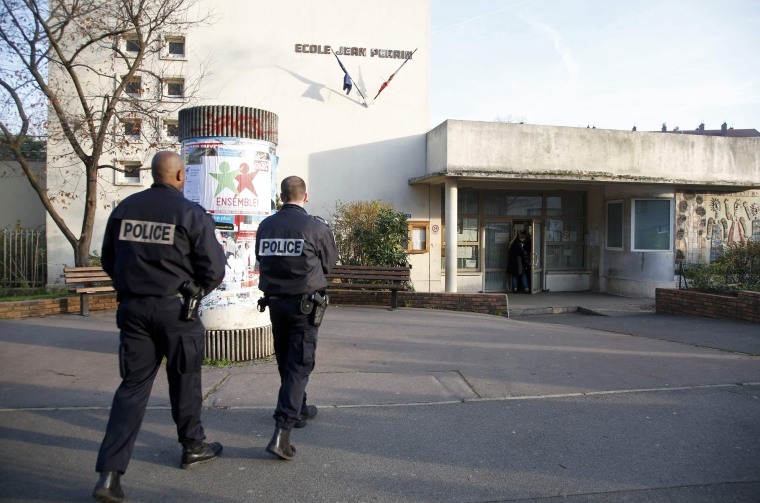 A Paris nursery school teacher who claimed he was assaulted Monday by a hooded man claiming allegiance to ISIS was lying, authorities said. A spokesperson for the Paris prosecutor's office told NBC News that the teacher "invented the entire story of his attack." The false report had triggered a response from anti-terrorism officials. The teacher said that the fictional attacker, wielding a scissors and box cutter, slashed him in the stomach and neck and said, "This is (ISIS), it's a warning," a teachers' union leader told NBC News. The claim came just a month after the Nov. 13 ISIS-linked shootings and bombings in the French capital that left 130 people dead. Nancy Ing is a Paris-based producer.